Officers and Sailors enjoy generous leave time. Officers are entitled to 60 days annual leave and 20 days casual leave. As a sailor you are entitled to 60 days annual leave and 30 days casual leave. You can also accumulate 30 days of leave in a year which you can encash at the time of retirement. The accumulation of leave has a limit which is stipulated from time to time. Officers and their family members are entitled to free rail / air travel on leave once a year. Six travel concessions forms are also authorized to each officer for performing journey by train. Sailors and their families are entitled to free rail travel on leave once a year. Travel concessions by rail/ air are also provided on other occasion. High-quality health-care is essential in case of medical emergency. Rising medical costs and skyrocketing insurance premia can make it difficult to afford quality medical care. 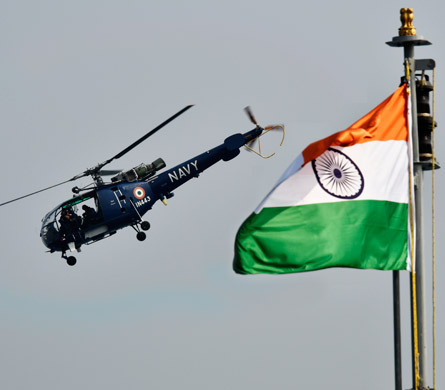 In the Indian Navy, we pride ourselves in providing world-class medical care to each and every officer and sailor, as well as their families. This full comprehensive coverage is available at all Military Hospitals and Military Dental facilities. 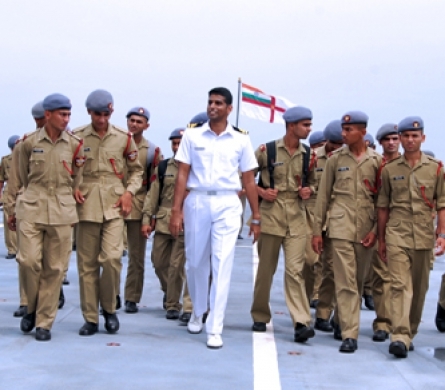 The ships and submarines of the Indian Navy often visit a number of foreign ports. The men who serve on these platforms get to visit the numerous foreign ports that these ships and submarines visit. Officers and Sailors alike have access to several recreational facilities. As an officer or sailor working on a ship or a base, it’s not just ‘all work and no play’. You will have the opportunity to work and live with other service members, as well as rest and relax away from the job. Officers and sailors are entitled to free accommodation. 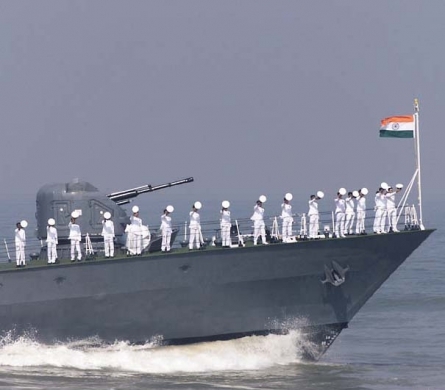 Indian Navy takes pride in providing outstanding living areas and conditions for its Sailors and Officers. Most of the residential areas have markets, ATMs, playgrounds, swimming pool, gymnasium etc. Whether living in a barracks, an apartment or a house, you’ll have access to all these amenities. Navy housing is home to many families; moms, dads, kids and even some visiting grandparents. Officers are granted allowances periodically to stitch their own uniform. All sailors are entitled for free clothing. A kit maintenance allowance is also provided to officers and sailors every month to maintain their uniform. All officers and sailors are entitled to free ration. Sailors can also seek money in lieu of ration while staying with their families. The Navy has special housing schemes in almost in major cities. Officers and sailors have an opportunity to acquire a modern, excellent apartment of their own in planned surrounding at a station of their choice for post-retirement settlement. After you have cleared the selection process, you are sent to one of the naval training establishments. Here you undergo scientifically planned, rigorous physical and academic training that is aimed to gear you for life in the Navy. All the naval training establishments are equipped with state-of-the-art training infrastructure and also the best of facilities, including clubs, swimming pools, squash courts etc. 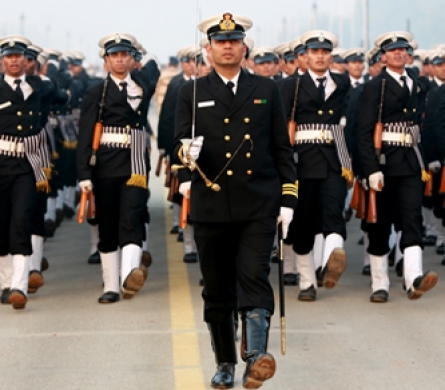 Once you join the training establishments, Navy will take care of all your requirements like boarding, lodging and clothing etc.